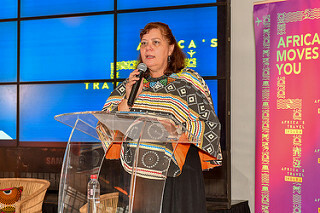 A treasure chest of small “gems” offering the modern traveller unforgettable African experiences, plus plush luxury establishments that redefine the meaning of five-star travel – that’s just a taste of the variety that’s on offer at this year’s Africa’s Travel Indaba, which will shine a spotlight on the continent’s finest tourism products and services from 8 to 10 May 2018. 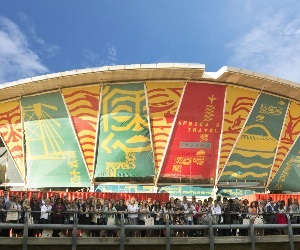 The 2018 edition of the continent’s largest and longest-running travel showcase, brought to you by South African Tourism, is expected to see about 7 000 exhibitors, travel buyers, journalists and tourism industry professionals converging on the Inkosi Albert Luthuli Convention Centre in Durban, KwaZulu-Natal. 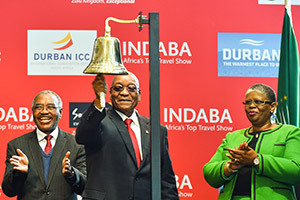 There, they will explore the vast array of opportunities being offered by the rapidly growing African tourism economy, which is riding high after recording 8% average growth in international arrivals in 2017. 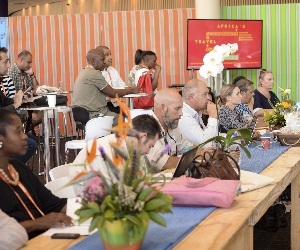 The three jam-packed tradeshow days will be preceded by a day of workshops and talks on 7 May 2018, known as the Business Opportunity Networking Day (BONDay). 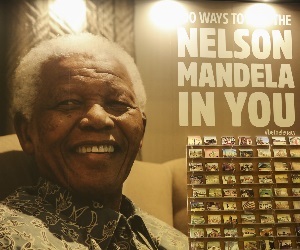 This year, there will also be a special focus on Nelson Mandela to mark the centenary of the global icon’s birth. 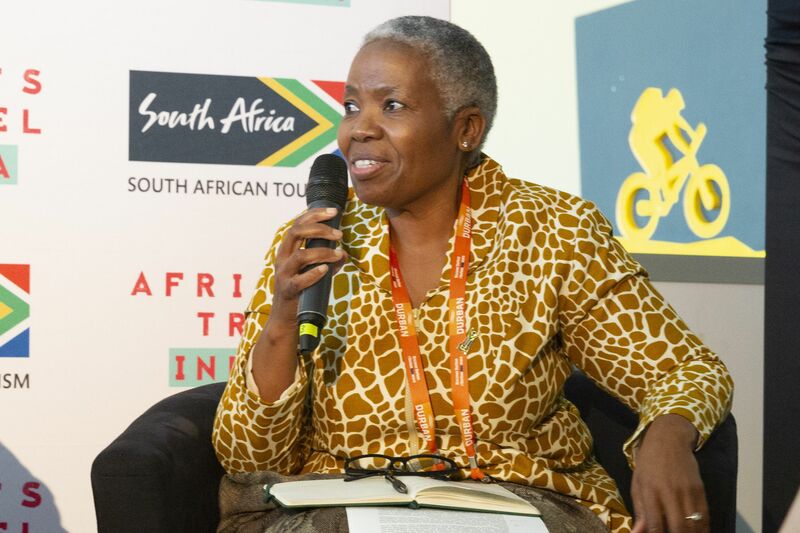 With this year’s theme of Africa’s Stories, Your Success echoing South African President Cyril Ramaphosa’s inspiring “send me” call to action, Africa’s Travel Indaba is gearing up for another lively trade show with a refreshed look and feel and a renewed impetus to grow tourism sustainably on the continent, says South African Tourism’s Chief Executive Officer, Sisa Ntshona. 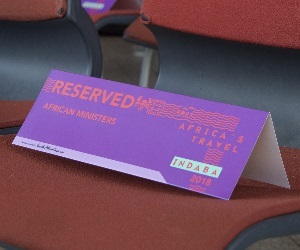 “The modern traveller is looking for a travel experience that is distinctive and authentic, and travel in Africa offers exactly that: an unforgettable experience that leaves you with stories to tell. 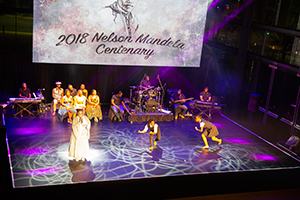 It is these real, incredible African stories that inspire our continent’s world-class tourism products and drive their business forward,” says Ntshona, elaborating on the theme. 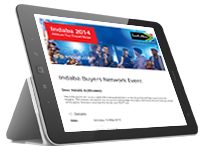 The exhibition has undergone a complete brand transformation, launched at last year’s show. 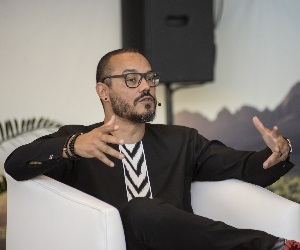 Ntshona says that the new look for Africa’s Travel Indaba was not just about updating and modernising the brand; it was also designed to refresh the trade show and maximise business success for participants over the three days of the exhibition. 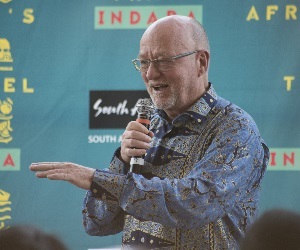 “The Indaba was originally a typical exhibition show, with a few presentations and events scheduled in between, but we have now developed a more robust African conference, workshop and event schedule for this year’s event,” explains Ntshona. 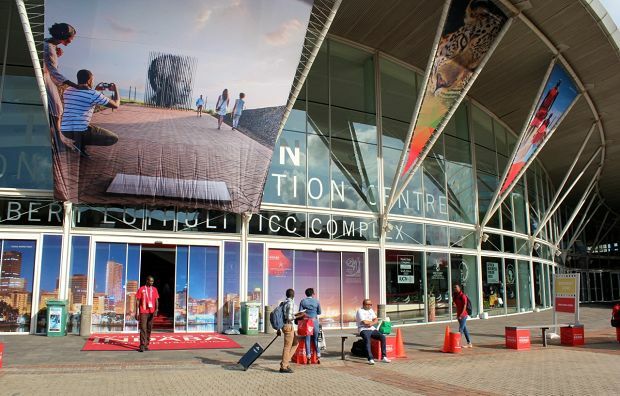 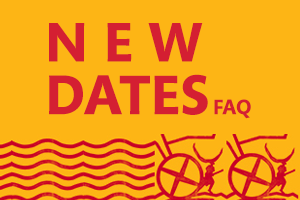 According to Ntshona, participants have many enhancements to look forward to at Africa’s Travel Indaba 2018, including an impressive speaker line-up of African thought leaders, 45 new first-time exhibiting small businesses (in addition to the 90 “Hidden Gems” from across South Africa), and a celebration of the centenary of Nelson Mandela’s birth. 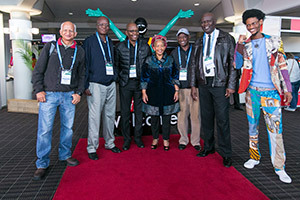 Africa’s Travel Indaba comes hot on the heels of South African Tourism’s Meetings Africa trade show. 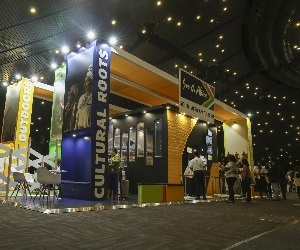 The exhibition recently concluded its 13th edition at the Sandon Convention Centre, attracting some 3 000 global and African delegates to explore Africa as a business events destination. 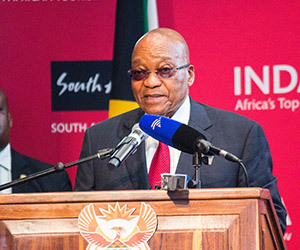 “Each year we learn more and push ourselves a bit further when we organise and manage these continental trade platforms. 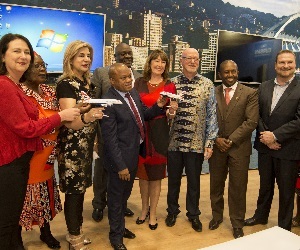 This year, we are going all out to find ways to support the African tourism industry to achieve double-digit growth,” said Ntshona.